Drinking water filter taps are also called 3-way kitchen faucets or three-quarter kitchen faucets. They are equipped with a water filter integrated in the tap system. The water filter cartridge or the filters are usually located under the kitchen sink and are therefore not visible. Almost all brands of kitchen faucets also produce water filter faucets, so there is a wide choice of 3-way kitchen faucets to choose from. But how do you decide which one is best for you? 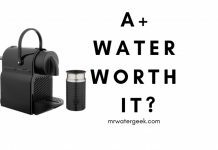 Reading this “drinking water filter taps buying guide” is a great place to start. I am confident that after this article, you will be able to make an informed decision about which model is best for your home. 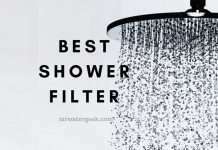 These filters are efficient and more environmentally friendly than most of the other filtering solutions. Do You Want Two or Three Levers? 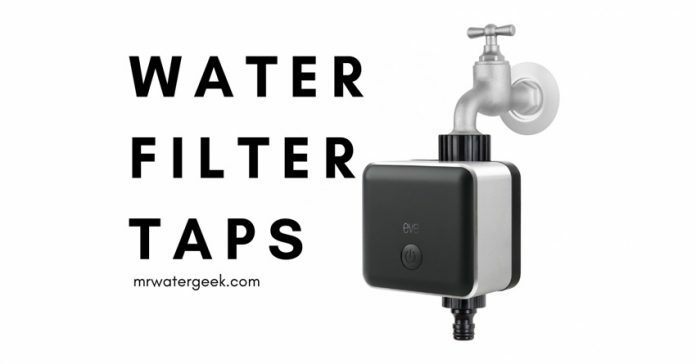 Is The Tap Filter Compatible? 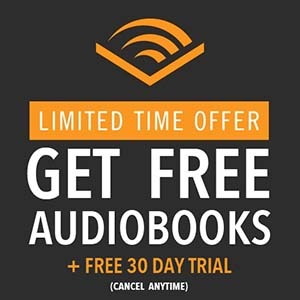 Do You Want it to be Metal-Free? 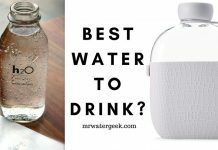 The Best Drinking Water Filter Taps? 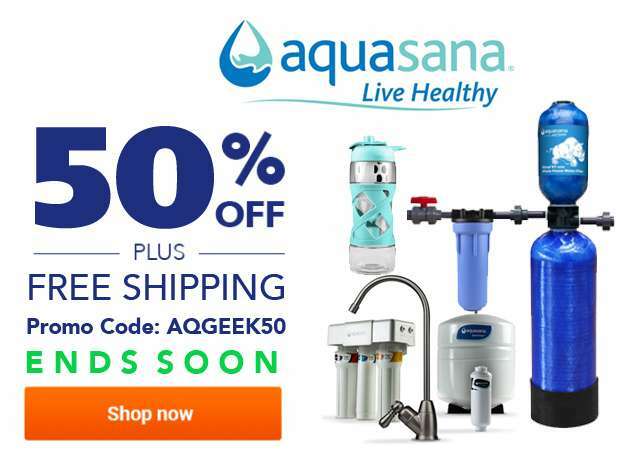 Finally, you can use Aquasana coupon code: AQGEEK50 to get an extra 50% off with FREE Shipping. 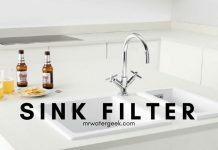 I have compiled a list of things to consider when buying a water filter tap. 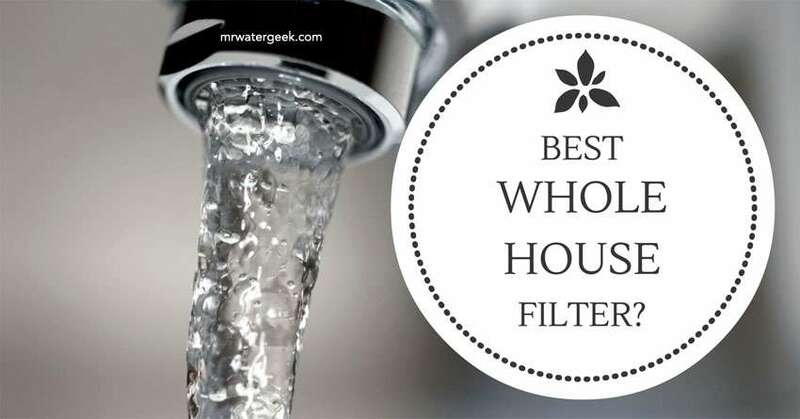 You can quickly go through this list to help you decide What type of drinking water filter taps you need for your home. 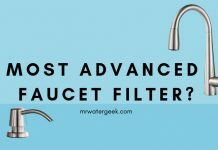 Most water filter fittings use a lever and some have separate levers for each supply (hot, cold and filtered water), which is why they are known as three-way kitchen faucets. Other water filters have only two levers. One for hot water supply and one a double effect lever for cold and filtered water. 3-way filter taps typically have separate waterways to prevent filtered water from mixing with unfiltered water to ensure the best purity. This makes it possible to have filtered water only when you really need it. This means that you can save on filter replacement cartridge costs. 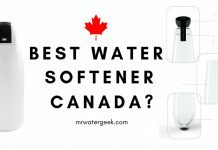 Choose a water filter tap that is compatible with most low-level water filters. 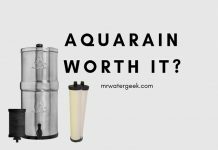 This is important if you decide later on that you want to get a different brand of water filter. Especially if you want another under the sink or if the quality of your tap changes when changing to another type of filter, which can solve the filtration problems. For example, the Three-Way Kitchen Faucet (Tri-Flow) is compatible with any under-sink water filter and easy to install. The fact that a tap contains no metal means that a plastic coating is introduced into the entire tap. This helps to avoid contamination with the metal and to maintain the high purity of the filtered water. The Chrome 3-way kitchen mixer (Triple Flow) is elegant and a high quality, metal-free fitting. Design is also a matter of preference, but also of expediency. You have the choice between a short neck, long reach, gooseneck and many other designs – depending on your personal preferences. 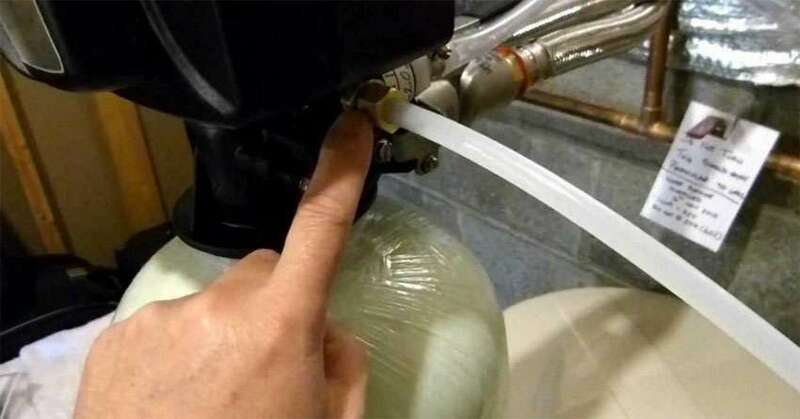 Easy installation should also be considered, unless you want to call a plumber. Many water filter fittings are quick and easy to install and you can do it yourself. 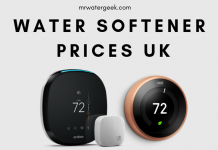 If you decide to buy a water filter tap, it is a good idea to read the reviews of the water filter faucets to make it easier to make a decision. There are many versions, even within a specific filter brand. 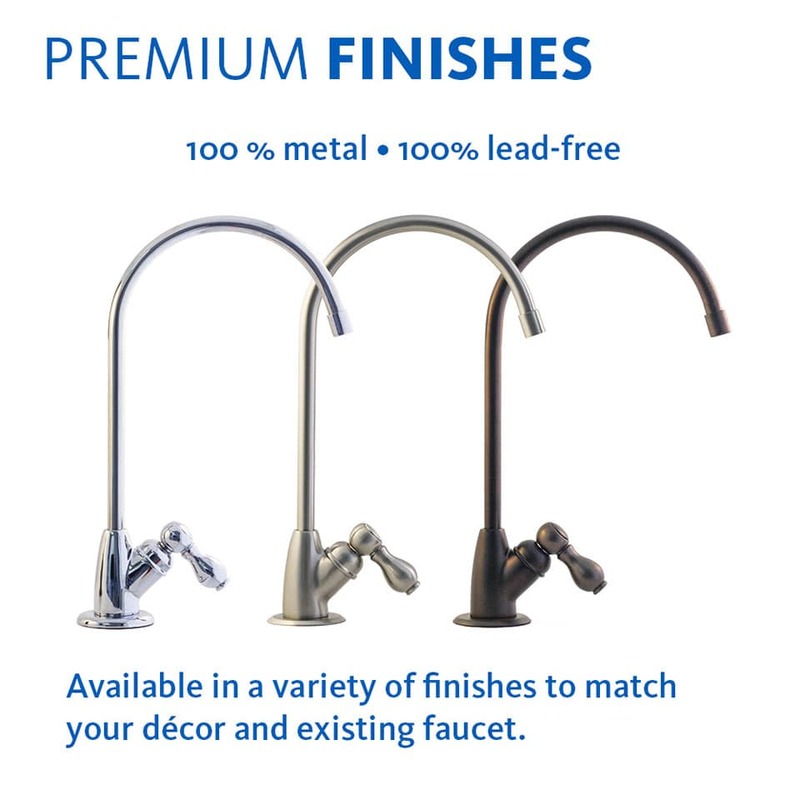 Chrome, nickel, polished brass and stainless steel are among the most common types of finishes. Therefore, you can customize your drinking water filter taps with the same decoration and the style of your kitchen. 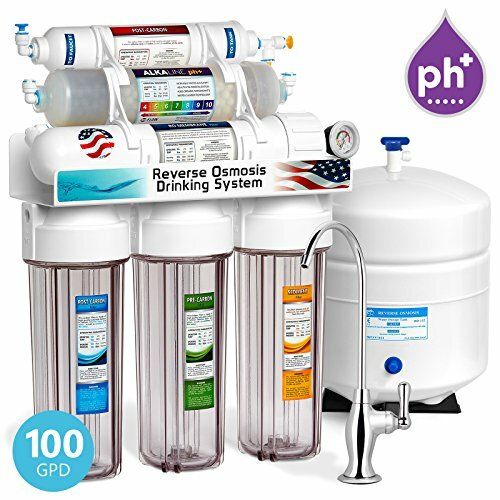 The innovative design of Home Master HydroPerfection solves the common problems of traditional RO (Reverse Osmosis) systems while also providing high purity water. It’s advanced filtration and purification stages remove 98% iron, chemicals, heavy metals, sediments and other pollutants. But then re-adds healthy minerals for good taste. The advanced long-term filter lasts for 2,000 gallons or one year between filter changes. It works for well or city water – the included IRON pre-filter protects the RO membrane. The UV filter destroys the microorganisms and the permeate pump maximizes the limited water pressure. is durable and easy to change filters. Change only once a year or for every 2000 gallons of water. The filter change is quick and easy, no buttons are required. The measurement of the cleaning unit is 16 inches H x 8 inches W x 5 inches. Reservoir: 15 inches H x 11 inches. 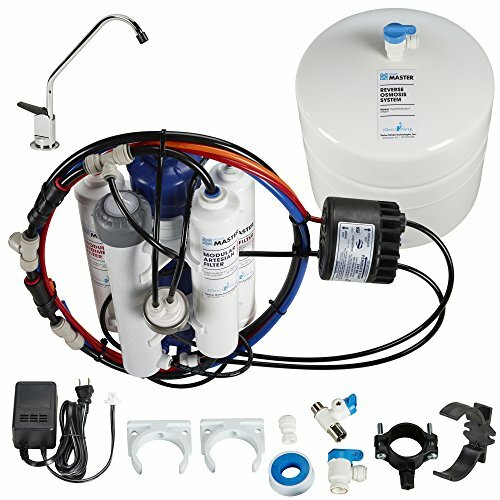 The iSpring RCC7AK is a high capacity reverse osmosis water filtration for safer and healthier water. 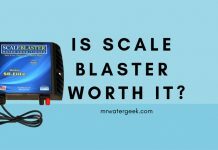 This water filter and underwater softener removes up to 99% of more than 1,000 contaminants. 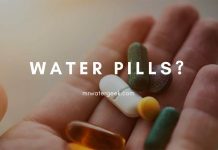 This includes lead, chlorine, arsenic, fluoride, asbestos, hormones, calcium, giardia, bacteria, viruses, sodium and more. 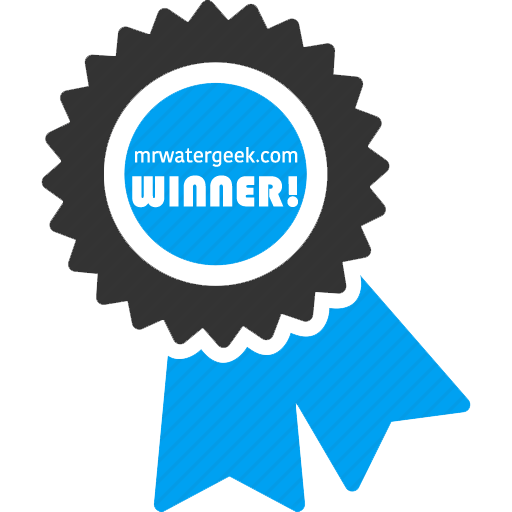 It is made with high quality components that are certified by the Water Quality Association (WQA) to “NSF / ANSI Standard 58” with “Gold” (the highest rating). This ensures high reliability and low maintenance over many years. The alkaline remineralization filter balances the pH using natural calcite. Reintroduction of ionized minerals such as calcium, magnesium, sodium and potassium. Easy installation and simple execution, usually within a few hours. It fits in a standard kitchen sink, which contains all the parts and instructions and videos are clearly arranged and well organized. 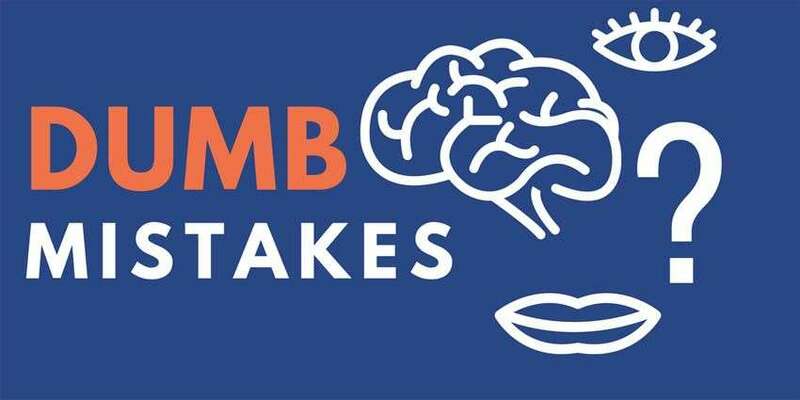 For a leak-free installation, simply push the 1/2″ deep pipe into the quick connectors and lock it without threading the pipes. It has a beautiful metal-brushed nickel tap with a European design and a clear, transparent first stage case. Supported by the 3 year manufacturer’s warranty with the Lifetime Support Line 678-261-7611 from Alpharetta, GA, USA. OptimH2O Reverse Osmosis + Claryum combines good quality water filter technology and RO for the best water health and effective hydration. 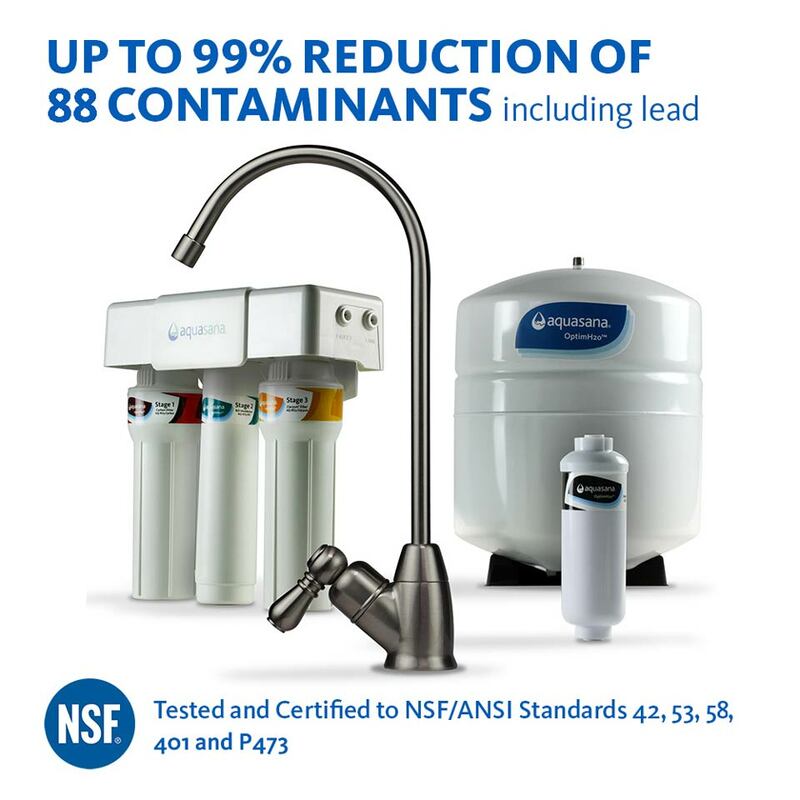 It is the only proven water filter method that is able to remove fluoride as well as 87 additional contaminants. 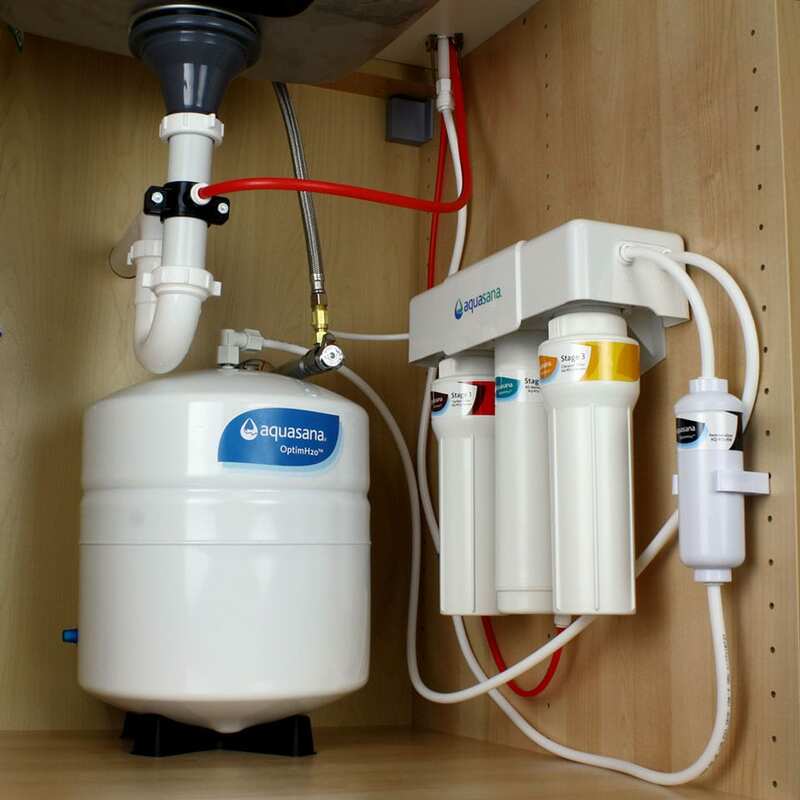 It filters out fluoride and tested to eliminate 5 times more contaminants than other RO systems. 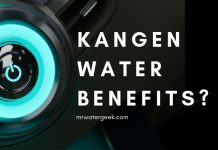 All of this means that it removes the most contaminants from your water while maintaining the benefits of healthy minerals other reverse osmosis systems simply remove. 99 percent asbestos and lead. 95 percent mercury and fluoride. 97 percent arsenic and chlorine. 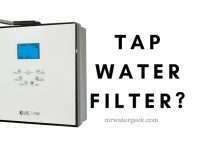 This tap filter is able to Remove over 95 percent of fluoride and does this without demineralizing your water for fresh, healthy, crunchy clean water. 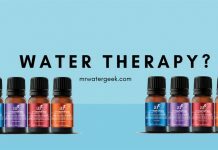 It is the only proven water filter technique available today that effectively removes fluoride from regular tap water. 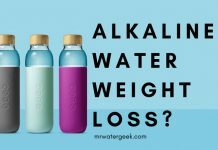 Improves water pH balance for optimally alkaline drinking water. 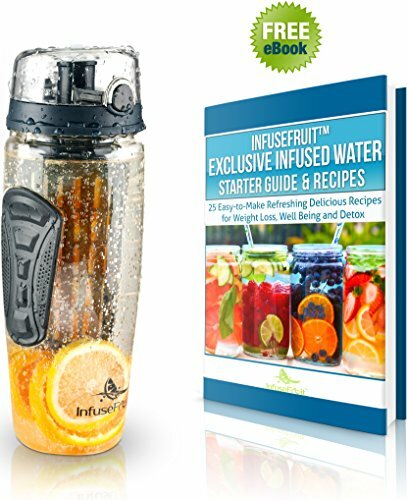 This unit features a reliable flow rate to deliver water that is tasty, crunchy and healthy. 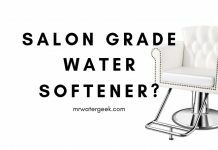 In short, the key features of this system equates to reverse osmosis and healthy remineralization. The RO filters out most dissolved solids that are smaller than 1 micron like arsenic and fluoride. 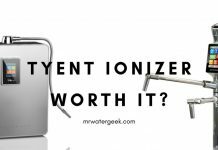 It comes with ion exchange which can filter out heavy metals like mercury and lead. The units’ catalytic carbon is able to target chloramines and chlorine with its ammonia and chlorine disinfectant. Activated carbon aspect of will help to reduce organic chemicals such as VOC’s, pesticides, MTBE and herbicides. 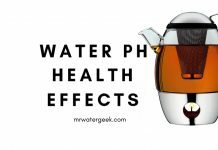 Remineralization means that this filter also puts back healthy minerals into the water. 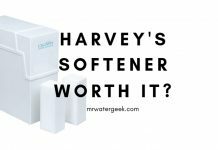 The result of this is that it improves water alkalinity through the pH balance of water. Easiest filter replacement cartridges that are easy to replace. They are also eco-friendly claryum and carbon filter housings. 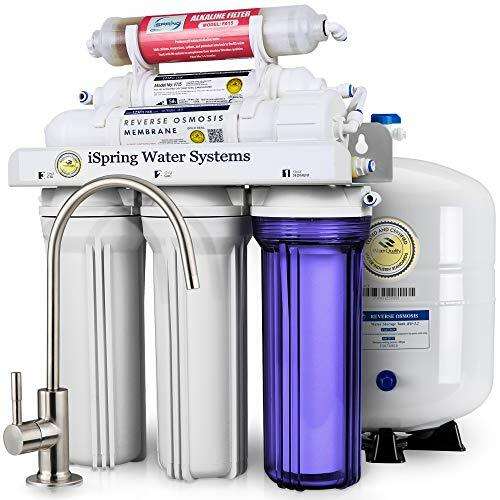 Sub-micron filter that removes and filters asbestos as well as chlorine resistant cysts like cryptosporidium and giardia. 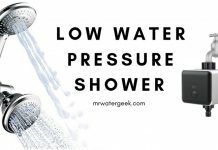 Water pressure is at a standard 0.5 GPM. The result: This machine effectively removes well over 95% of fluoride as well as an extra 87 contaminants. 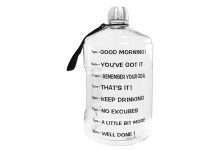 It is capable of putting back healthy minerals to provide you with the healthiest drinking water possible. 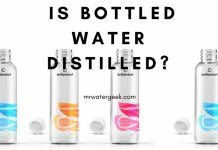 It uses reverse osmosis, which reduces and filters multiple impurities that include lead, fluoride, arsenic,nitrates, radium and lead. Selective Claryum® Filtration filters out many contaminants. This includes herbicides, heavy metals, chlorine, pesticides and chloramines. 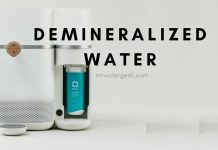 Remineralization, this will help put healthy minerals back into your water. 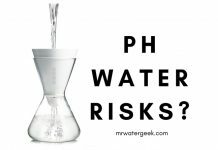 This can include magnesium, calcium and potassium as well as produces healthy pH alkaline water. Comes with a 1-year remineralizer that helps to remineralize your filter water. 6 month carbon / claryum filter life. 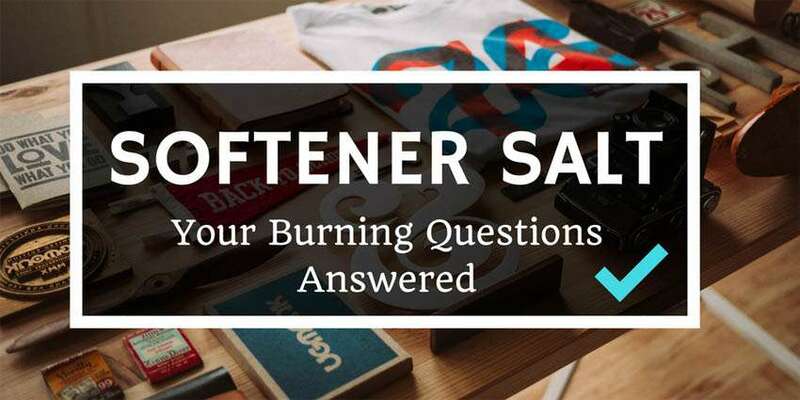 A 2-year warranty is included. Tested and Certified to NSF/ANSI Standards. Drinking water filter taps are now more effective than they have ever been. Especially as they now use RO technology which is one of the most effective filtering methods available today. 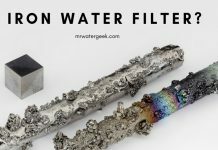 However, the best water filter taps don’t just use one filtration method, they combine different techniques to ensure that the water is not just pure but tastes great too. 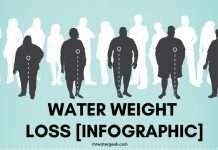 Because RO removes everything from water, it can sometimes result in water that tastes flat. 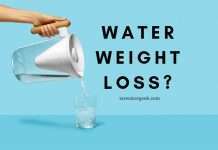 So rather than having flat tasting water that doesn’t have any minerals or nutrients, the best filters like Optimh2o remineralize. The water filter cartridges are very long lasting and filter your water at source so you simply have to set-it-and-forget-it. 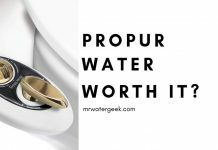 Just make sure you hire a professional plumber to install it for you to make sure you benefit from the long and generous warranty.